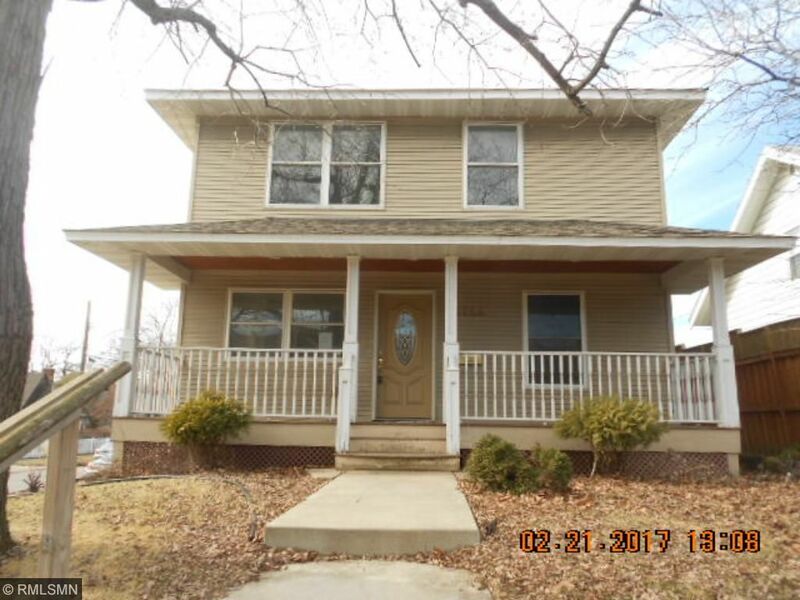 Newer 2 story, vinyl siding, 3 car detached garage, deck, hardwoods, 5 bedrooms, 3 baths, main level laundry. Unfinished basement for future expansion, high efficiency furnace. Master suite with full bath & walk in closet. Needs cosmetics. Priced to sell. Convenient S. Mpls location. Sold as-is, no warranties.